Oh, ‘Merica. In the never-ending quest of American fast food chains to fill us with fat, Pizza Hut has created a cheese pizza with bowls of cheese ringing the pizza. We wish we were kidding. It’s called the Crazy Cheesy Crust Pizza, and it is undeniably all those things. Even though a pizza is clearly not a sandwich, the awesome team at NPR’s Sandwich Monday took the plunge (into a pool of cheese) to review the Hut’s latest offering. Hilarity ensues. Oh my God, does hilarity ensue. 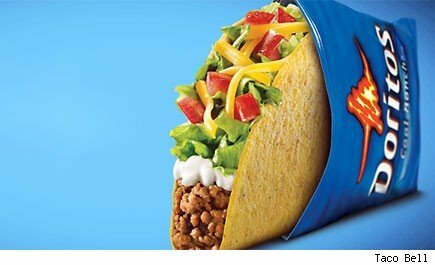 Also, read of last week’s outrage in which Taco Bell fans were deprived of the latest offering because social media jumped the gun and said Wednesday when they meant Thursday. Easy there, ‘Merica. Now, we learn that Guy Fieri has not parked the guysamericankitchenandbar.com URL. We know that because of this completely awesome parody website/menu. Our favorite details might be the bidet that plays Smash Mouth or the picture of David Lee Roth stapled to a deep-fried snake, and really, you just need to read the whole brilliant thing. The perhaps back-in-form Cold War Kids. 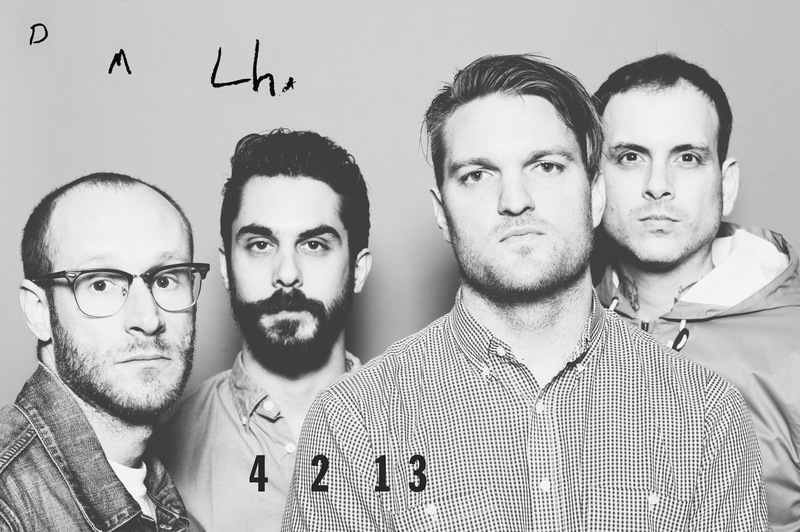 Cold War Kids give their first glimpse of the pending April 2 release of Dear Miss Lonelyhearts with a (cue Rock Critic Adjective Generator) soaring, anthemic, urgent song called “Miracle Mile.” After the commercial-leaning, glossy disappointment that was 2011’s Mine Is Yours, which laid in sharp contrast to the brilliance of their earlier, rawer work. There are some generally encouraging video hints to other album tracks here, with their arty black-and-white aesthetic fully intact. Between this and the new Yeah Yeah Yeahs (more on this tomorrow), we may just spend April under headphones.